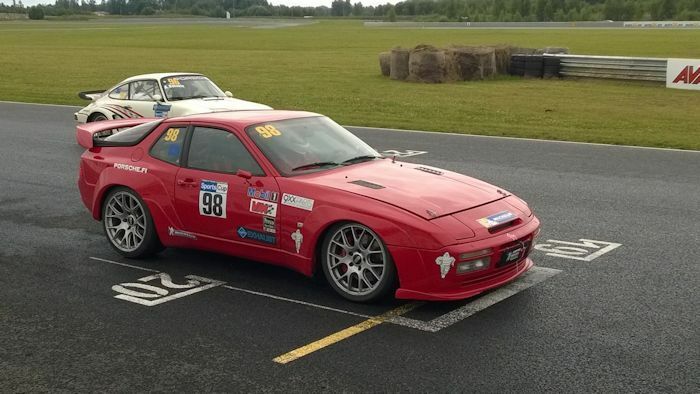 Update your 944 of 944T with more modern looking door handles from the 968. These sleek door handles are the perfect body upgrade. 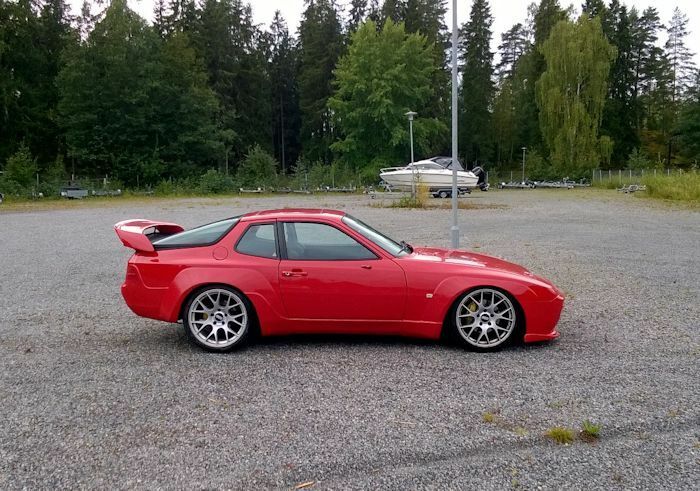 They help to make your 944 look years newer. All components in the kit are Genuine Porsche. Note: Handles are in primer and will require painting.